KAL's Kalignite software is the preferred ATM software and ATM management solution for many of the world’s leading banks. At the core of all Kalignite solutions is the Kalignite Platform. 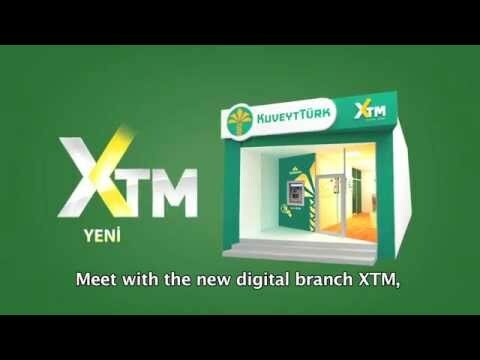 It provides a rich application development and runtime environment for ATMs, kiosks and branch delivery channels, supporting hundreds of ATM models from 40 manufacturers, plus more than 250 off-the-shelf hardware devices. It supports an extensive range of hardware capabilities, including cash and coin recycling, bundled check deposit and bulk cash acceptance, video conferencing and all other types of ATM self-service technologies. Kalignite Advanced ATM Application, or K3A, is KAL’s flagship ATM application. It includes all of the ATM functionality required by the most advanced banks and ATM deployers, including a full set of ATM transactions, cash and check deposits with imaging, cash recycling, transaction preferences, and targeted and general marketing. The K3A Design Studio enables banks to carry out their own ATM application customization – if they choose to do so. The K3A Design Studio significantly reduces development, maintenance, testing and support costs. Kalignite NDC application is a plug-and-play solution that upgrades any NDC network to the newest generation of multivendor NDC technology. It is designed for easy integration into existing NDC networks and is unique in that it is both multivendor compliant and provides a ‘full emulation’ of the NDC protocol. Kalignite Terminal Controller, or KTC, enables the remote management of ATM, financial self-service and kiosk systems of all types, providing a secure, direct connection between the terminals and KTC. Information flows between KAL ATM software and KTC in real time providing a complete, detailed and accurate view of exactly what is happening at all times. KTC features include monitoring, software distribution, remote diagnostics, asset management, marketing campaign management and trouble ticketing. 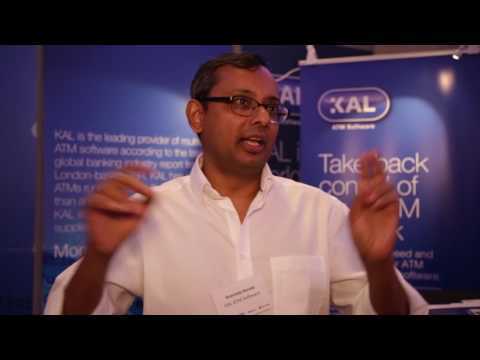 KAL’s RTM, or Retail Teller Machine, is a fully integrated self-service machine that delivers a complete set of ATM transactions, including cash withdrawals – but instead of dispensing cash, it prints a secure ticket that’s exchanged for cash. The RTM is significantly less expensive to own and operate than an ATM – in fact, it is about one-tenth of the cost. So banks can afford to reach customers in more retail and branch locations than ever before. The RTM also supports payments of all types, remote teller assistance, and many other advanced transactions. Every year, KAL and ATM Marketplace join forces to produce the ATM industry’s most influential annual guide, “ATM and Self-Service Software Trends and Analysis”. The report, which can be downloaded here, throws light on financial institutions’ attitudes towards current trends, from omnichannel banking, mobile phone integration and cardless transactions to Fintech, branch transformation and more.